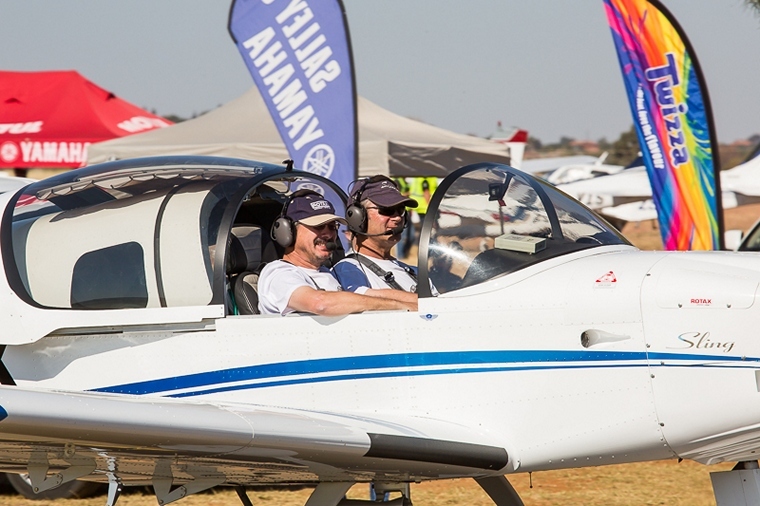 The Race is organized and controlled by the South African Power Flying Association (SAPFA) and is officially sanctioned by the Federation Aeronautique Internationale (FAI) as a world class 1 event. 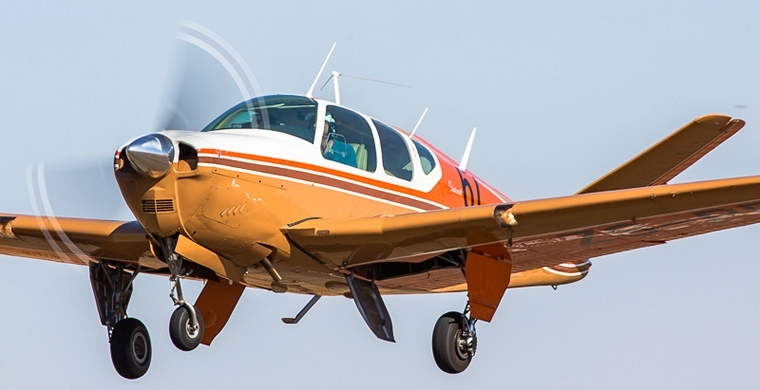 The PTAR is a handicap race and open to all Class C1 aircraft with reciprocating engines. 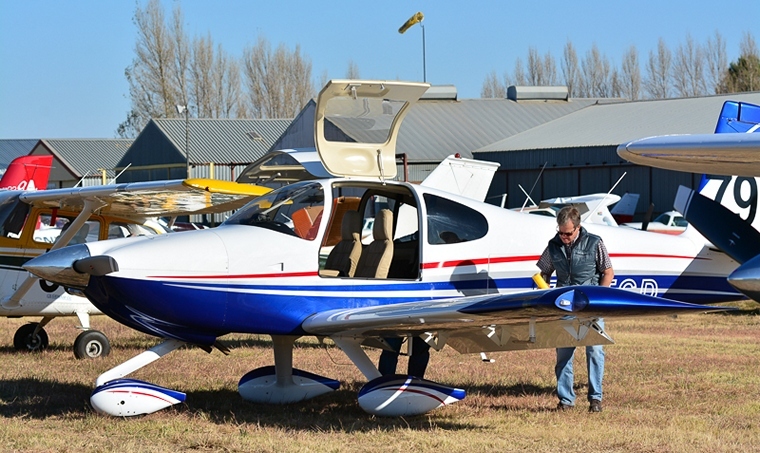 Handicaps are developed to attempt to give each aircraft a chance of winning. 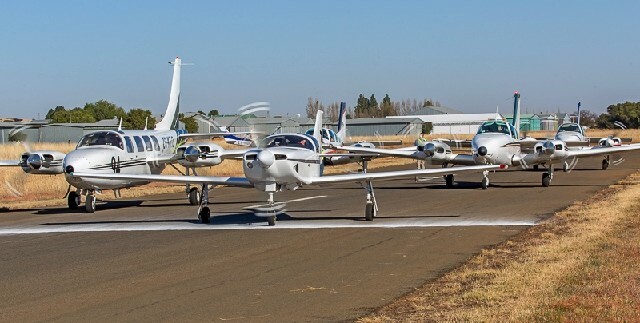 The handicap system also allows aircraft of different type to compete against each other. 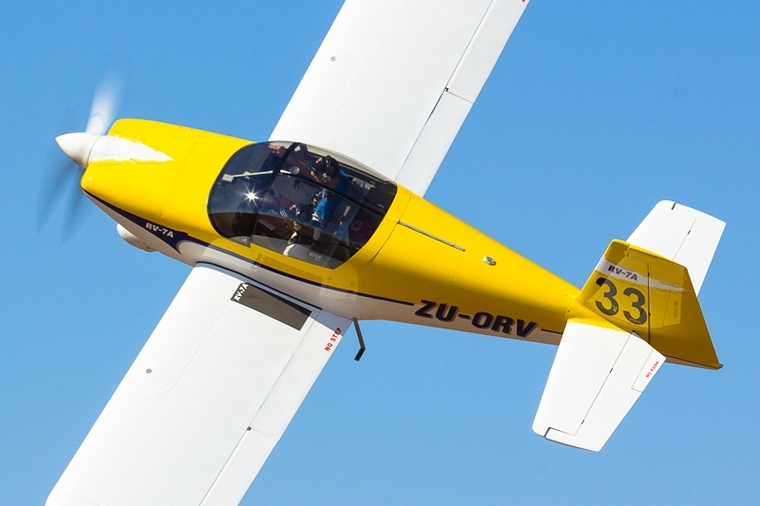 Held over two days competitors will fly a course of approximately 320 nautical miles per day. Entrants need to have a minimum cruise speed of 100 knots and be able to cover the distance with proper legal reserves remaining. 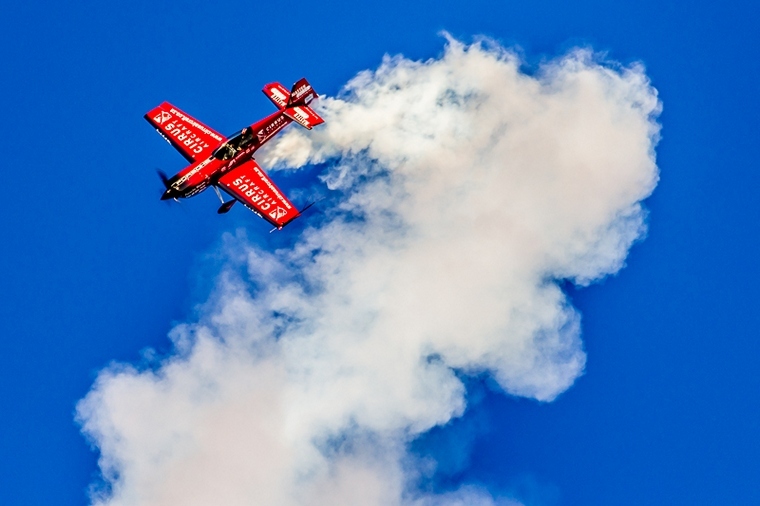 Originally known as the Governor General's Cup Air Race and was first held in 1937 and was won W.H. Hulett in a De Havilland DH.87B Hornet Moth. The cup was originally presented by the then governor General of South Africa, His Excellency The right Honourable Sir Patrick Duncan, G.C.M.K.C. The trophy, which is still in the possession of Aero Club, was manufactured in Sheffield, England by Mappin & Webb Ltd at a cost of approximately £750. The format of the race has changed over the years. When it started it was run over a period of two days covering 1 000 statute miles (1 600 km or 863 nautical miles) encompassed all of the four original provinces. In 1983 the format was changed and the race consisted of two triangular routes of approximately 400nm. Since 1983 this format has been maintained but the distance has been shortened to approximately 300nm per day for safety reasons. 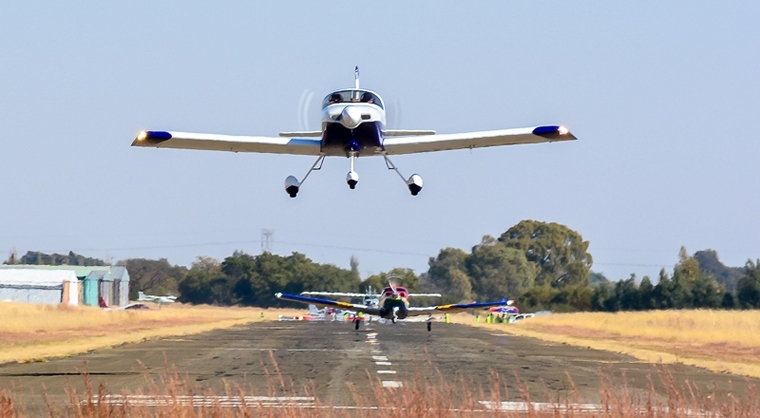 When possible, on the second day, the course forms a bow-tie shape so that the aircraft pass the start/finish halfway through the race to add spectator value. In 1994 the race was renamed the President's Trophy Air Race so that the title of the head of state is in line with the new Constitution of the country. 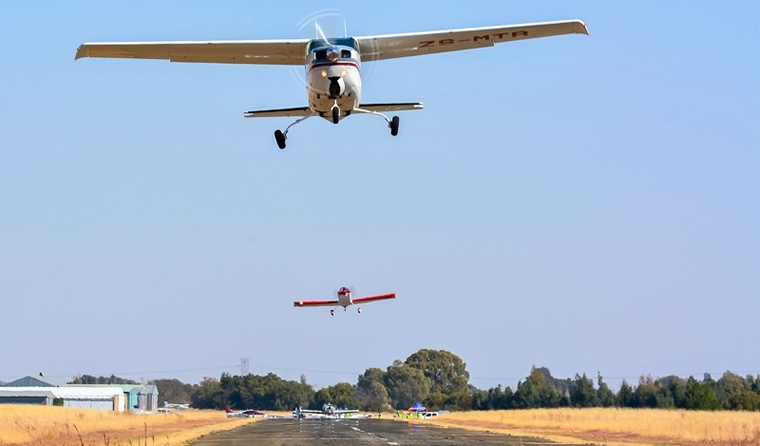 This year's race was hosted by the Bloemfontein Aero Club at New Tempe Airfield, Bloemfontein and 104 entries were received. The race Director was Robbie Myburgh. Thursday was set aside for registration and scruteneering and a steak and chips dinner at the clubhouse. 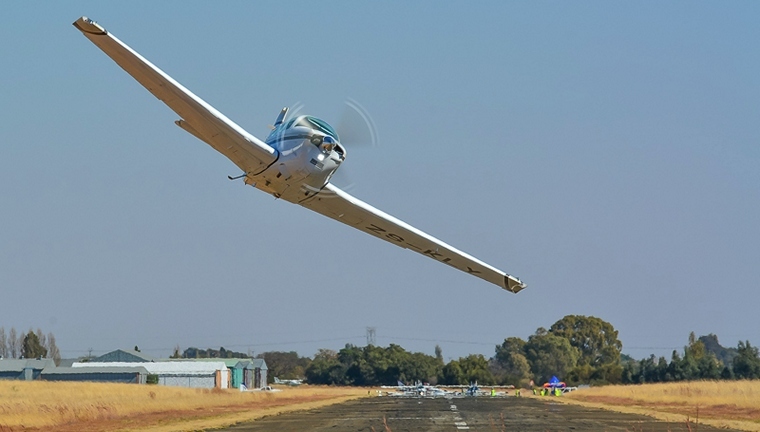 A Spit Braai at the Bloemfontein Flying Club concluded the day's proceedings. 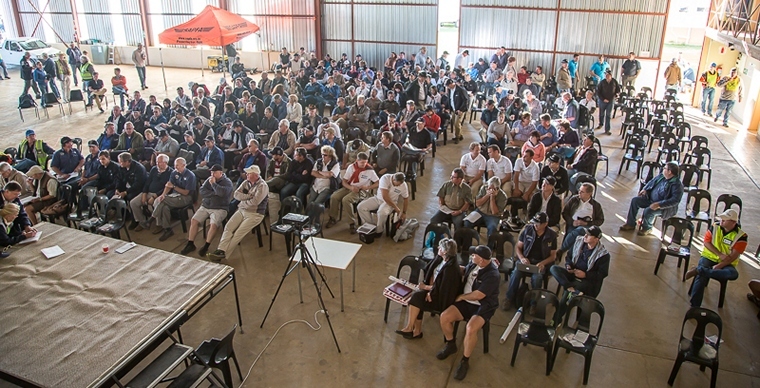 Saturday's briefing started at 08.45 and as for Friday the weather was perfect. The first aircraft took to the sky at 10.00 for the second and final leg. 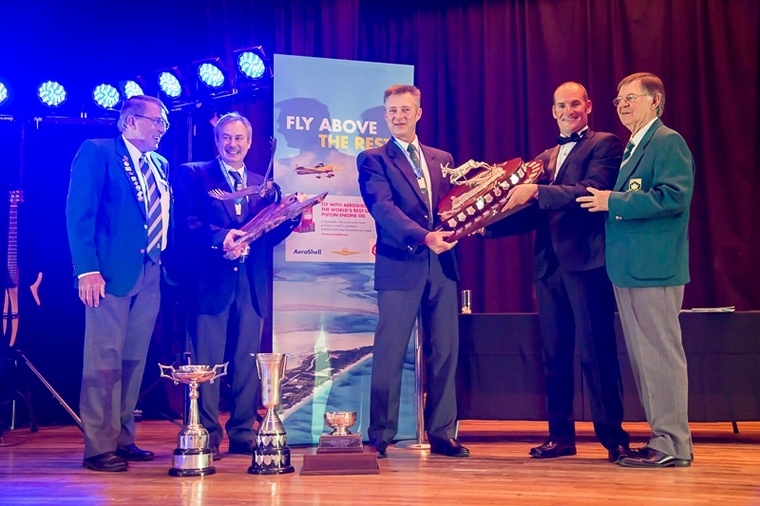 The price giving took place during a Gala Dinner held in the Bloemfontein City Hall. The race over and whilst everyone was anxiously waiting for the final results Nigel Hopkins in his MX2 put on a show of breath taking high performance aerobatics. 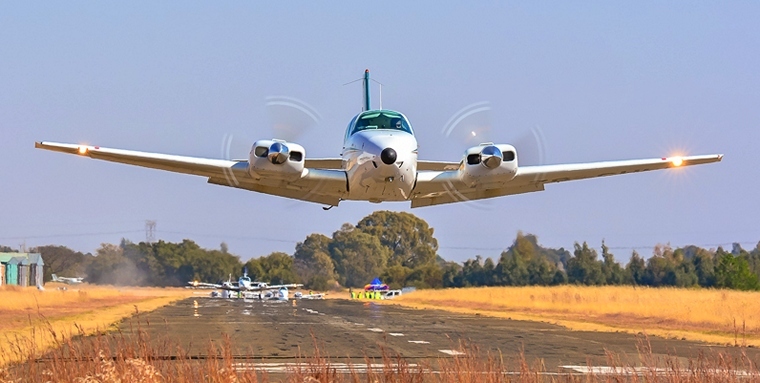 Held under the auspices of SAPFA (the South African Power Flying Association) the PTAR has a magic all of its own and that is probably one of the reasons why it draws hundreds every year. 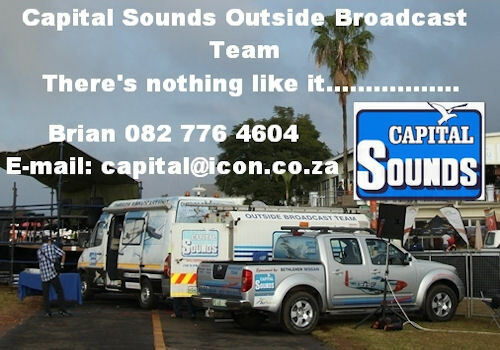 This year's race like almost all before have been well organised and was incident free. Congratulations must go to Robbie Myburg, Frank and Cally Eckhard and the team of dedicated handicappers, race officials, marshals and helpers for their dedication in having made the New Tempe PTAR one of the best ever. Congratulations also to the Bethlehem Aero Club that has been awarded the rights to host the 2016 race.